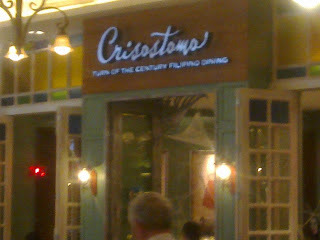 I love the tag line of Crisostomo so I decided to try their food. I have to admit their food is nothing special but I am curious to try all of the items on their menu. This experience was not that good as I expected. Perhaps, I should not be coming into an expensive restaurant and expect to be treated like a king. 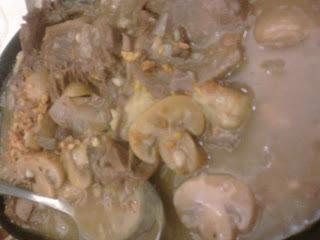 Bistek Pelaez Tagalog (P850) - I love Bistek Tagalog so I decided to give this dish a try. 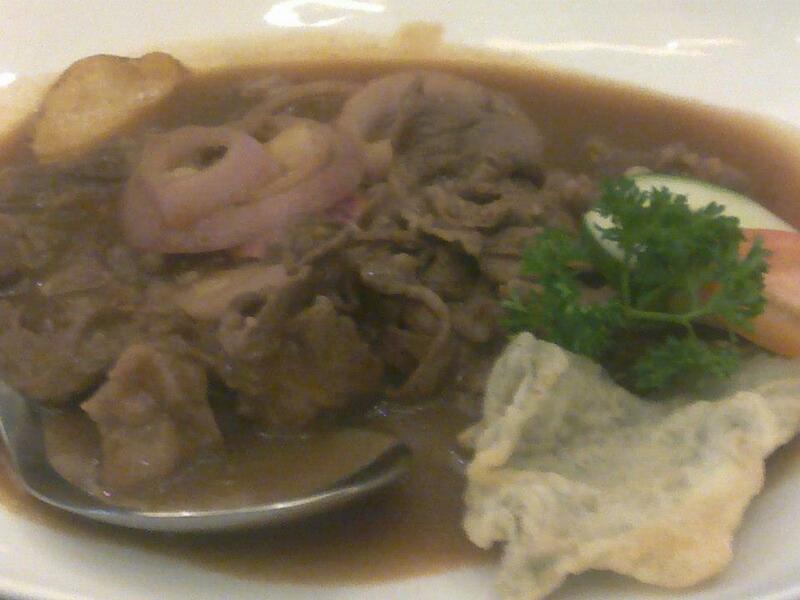 I was impressed because the beef is tender and it is mixed with soft potatoes. 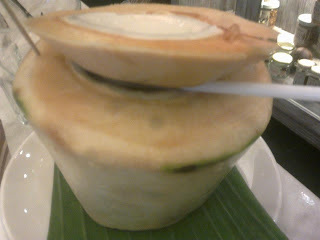 Fresh Buko (P150) - I was surprised at how fast they served my Fresh Buko juice order. The juice was not cold though so they could improve on that. 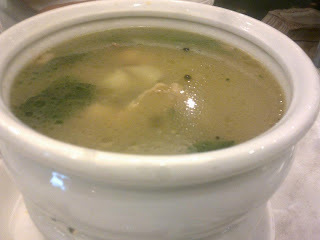 Tinolang Matanglawin (395) - Their chicken tinola was good and it included 4 pieces of chicken. The soup was average but I think they should have increased the number of chicken pieces. 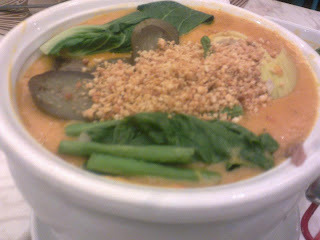 Crisostomo Kare Kare (495) - Kare Kare is one of my favorite Filipino dishes so I ordered this right away. Well, their version has a huge serving so it is good enough for 3-4 people. Sizzling Lengua (395) - I love Lengua ever since I was a kid so I was very excited when I saw this on their menu. The fact that it is sizzling makes it a lot better than it already is. Paella (395) - I love it when a Paella is full of hidden meat and that is exactly what this Paella is all about. 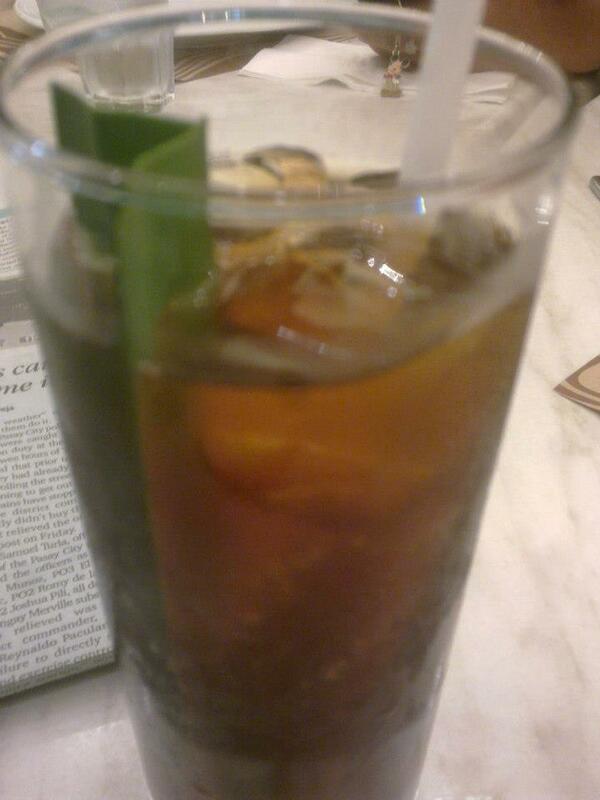 Bottomless Pandan Iced Tea (98) - Their pandan iced tea was too sweet so I only had 3 glasses. I believe I was not able to make up for the price of the drink. Sinang Con Laing (195) - I love to order vegetables and I love coconut oil so I wanted to try their Laing. I have to admit it was good enough to satisfy my craving but nothing special here. 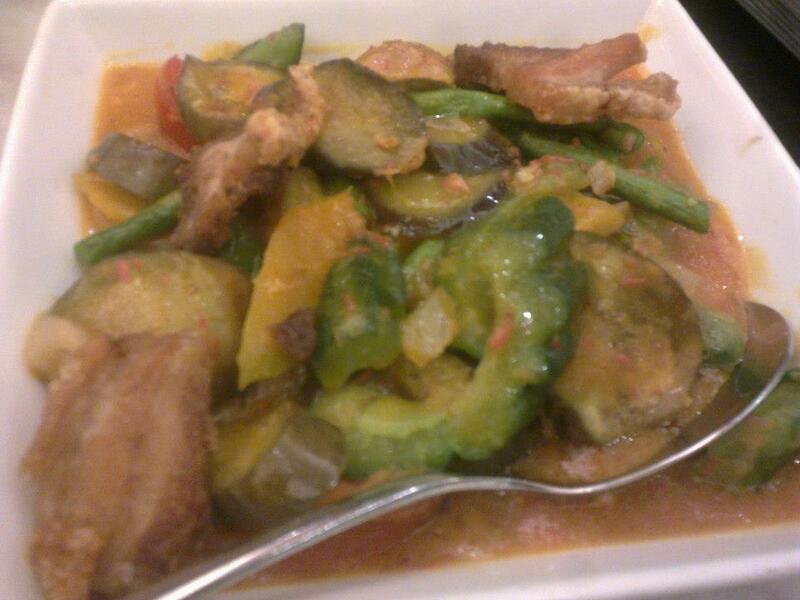 Pinakbet (325) - My all time favorite Filipino dish but it would be better if it had more lechon bits. 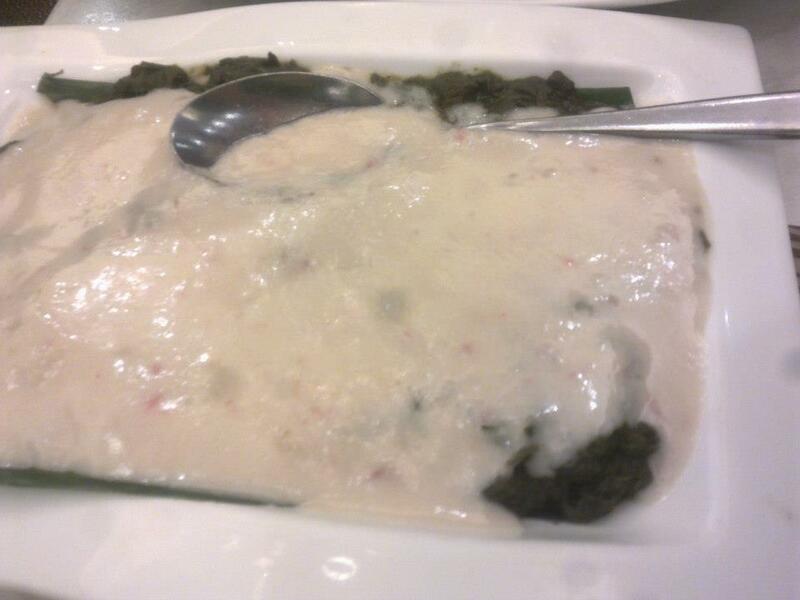 I was not that impressed with the serving of this dish. 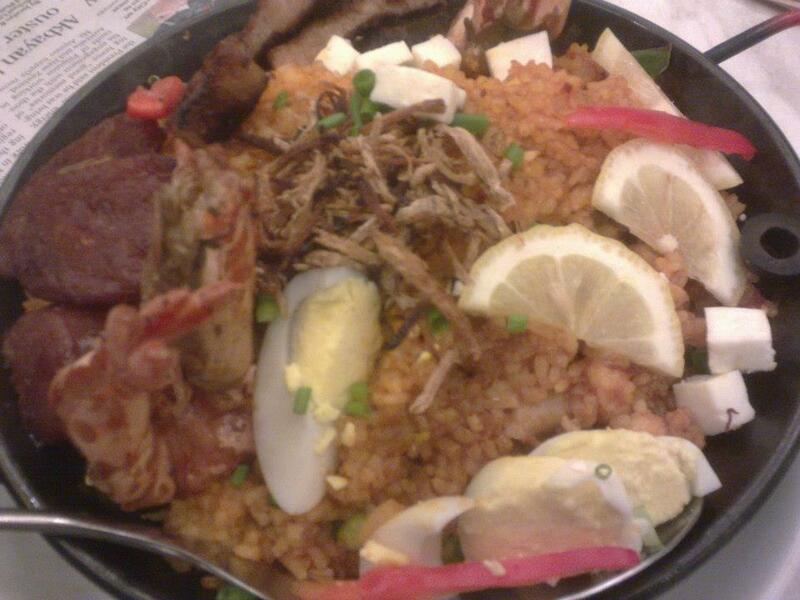 I am really missing Filipino food.I can't cook some here because of lack of ingredients. Fresh Buko for 150 pesos. What?